Thanks to the overwhelming generosity of Susan Nicholas and Peter Gregory, our new bull “Jamais” has arrived for a five year stay. 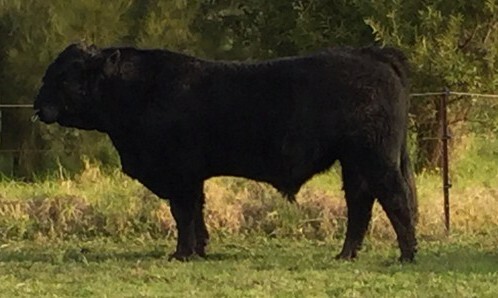 He is a french Saler bull (pronounced Saliar) and brings with him exciting new genetics to build our cattle herd. Jamais is both good looking, and quiet, which makes him a wonderful addition to our extended animal family.